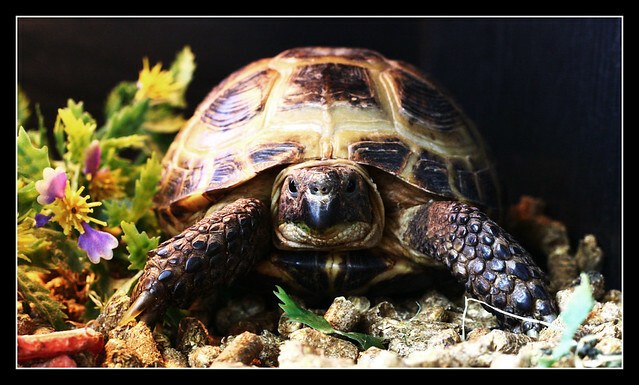 Horsefield Tortoise | Flickr - Photo Sharing! One of my sister, zoe's pet horsefield tortoises. We have two horsefield tortoises, they like to spend their time eating things and fighting... very entertaining things! Hi, I'm an admin for a group called MOST THINGS to MOST FOLK (5 a day), and we'd love to have this added to the group! great definition of the pic!